How do words affect you? Do you her a song and connect to it and then listen to it over and over again? I love inspirational songs and quotes. I love when they build me up or when they make me think outside of my own box. I was watching a Hallmark show and this song came on. I immediately fell in love with it! The song reminds me of one of my characters. Do you have a song or songs that remind you of a character or story? "Sandis had several reasons for staying." Ms. Holmberg is making a niche for herself in the publishing world. She has this storytelling abyss in her brain and there are so many stories she has yet to write. I think she will be writing these unusual, mind-blowing stories until she's 108 years old. Sandis is alone in the world, but she is well-fed, has a bed to sleep and clothes. Never mind that an evil man created her into a demon vessel that he can control. She's safe, right? But one day, Sandis sees a name that makes her realize she is not alone in the world and she decides to ran away. Rone takes thieving jobs to keep his mom safe. He has a few secrets, and one is that he has found a rare relic that makes him immortal for a minute. Before too long, his actions send his mom to hell, AKA prison. I feel like this is a great time for a "do over"! Are you already out of step with your New Year's Resolution? Start again with Chinese New Year! YAY! 2018 Swoony Award Winners We are pleased to announce the winners of the 2018 Swoony Awards! 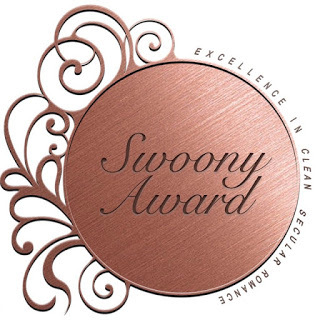 The Swoony Awards were created to recognize excellence in clean fiction. 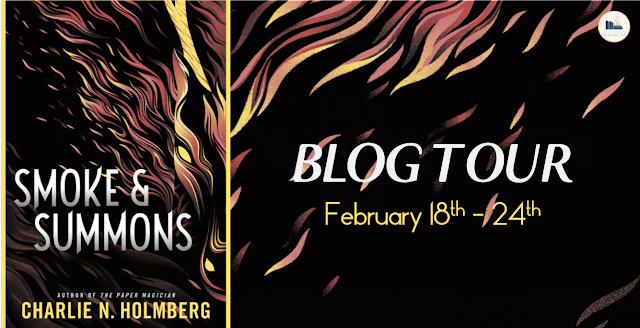 We wanted a reference for all those out there looking for a swoony romance without the steam. We also wanted to recognize and show our appreciation to all these great authors who write the kinds of books we love. We couldn't be more pleased with all the participation and great book nominations we received. We have found a lot of great books this year and even found some new authors to try!